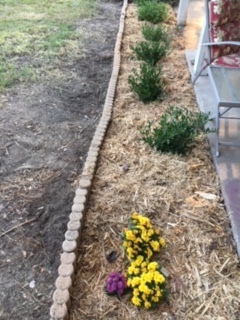 Work on the flower beds resumed this weekend and here are some before and after pictures to show the fruits of my labor. This is the same bed from a different angle. There's still work to do but it's sure come a long way.